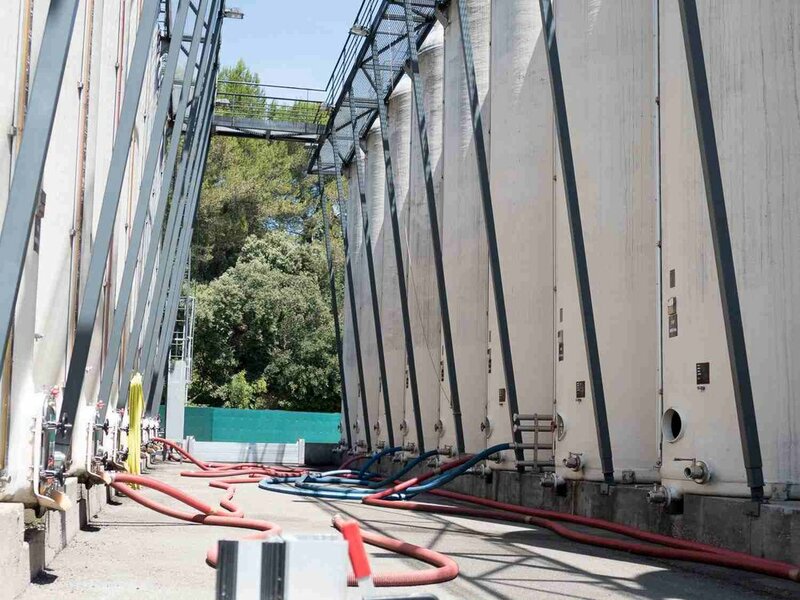 Buyers are currently asking us about prices of generic wines, we decided to write this post just to clarify what is happening on the Spanish bulk wine market in April. Te rains last month where very needed, growers told us last week that the ground water reserves have now been replenished in La Mancha. These are good news, particularly when considering that the critical frost risk period has ended. As far as we know, there has been no premature bud-breaks. All of this should signify that the prospects for a large 2018 harvest are in place. Because of the good news above, the prices in Spain has stopped rising. We currently believe that the 2018 vintage will be bigger than 2017, this stabilises the current prices. As we mentioned last month, varietal wines are sold out at most wineries. What's left are generics, they are priced as shown below. The only way we see these prices going down is if Argentina will try to compete with the Spanish prices, their 2018 harvest was of a good size indeed and not heavily pre-contracted. Data collected from our partners. Prices in € per liter.